One of my go-to summer look is to wear vests and loafers together. This is such a casual look but still can give people good impression. It is because of the grey loafers! I do not usually wear loafers in summer but I think I will wear more often from now on! Do you guys love this look? Let me know on the comment section down below! Such an amazing outfit!! Love it! Love the look especially the shorts. Cool look with the denim bermudas! This is such a cute casual outfit, Daniel! 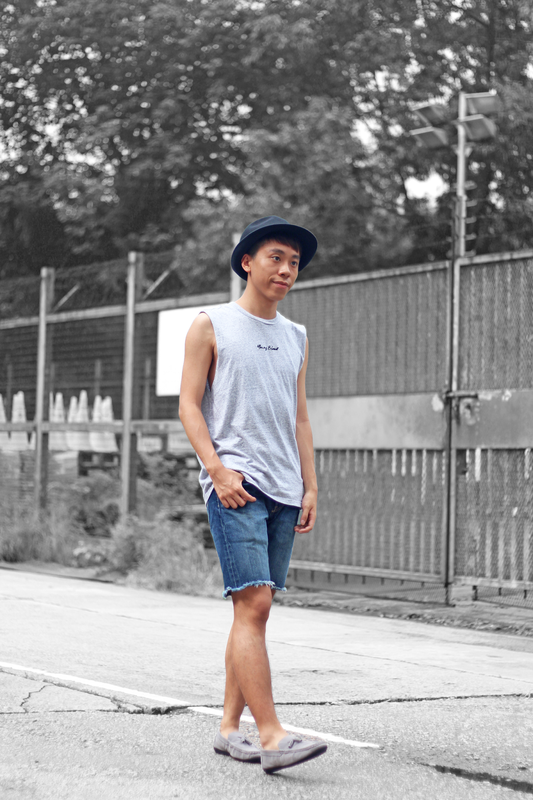 I love the way that hat looks on you and I adore those loafers, they look great paired with the grey tank. Thanks for sharing and I hope you're having a great start to your week so far! Love the outfit and I loved the grey background edit. This is a chic look Daniel, and keeps you fresh with this warm weather! Simple outfit yet super freshh! 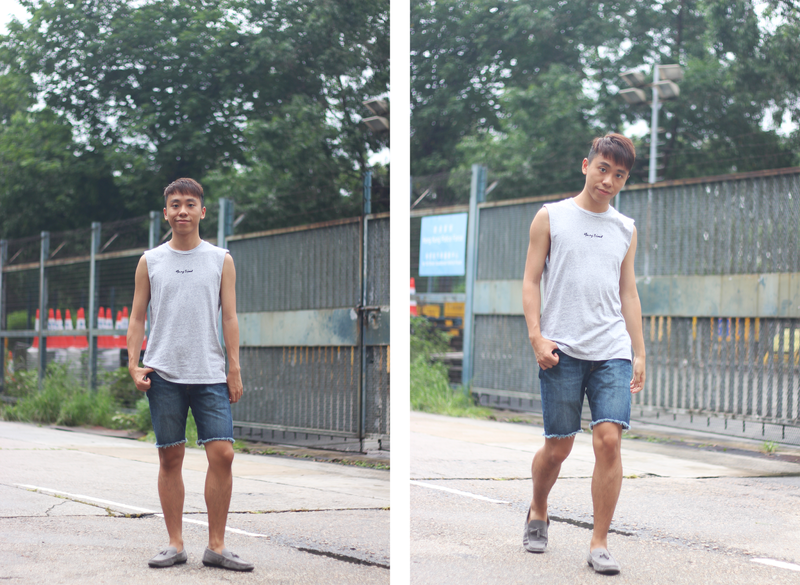 Great casual look - loving the grey tones! The loafers add a cool chic element! love this casual look! and I hope your had a great time at the concert! I hope you had fun at the Britney Spears concert! 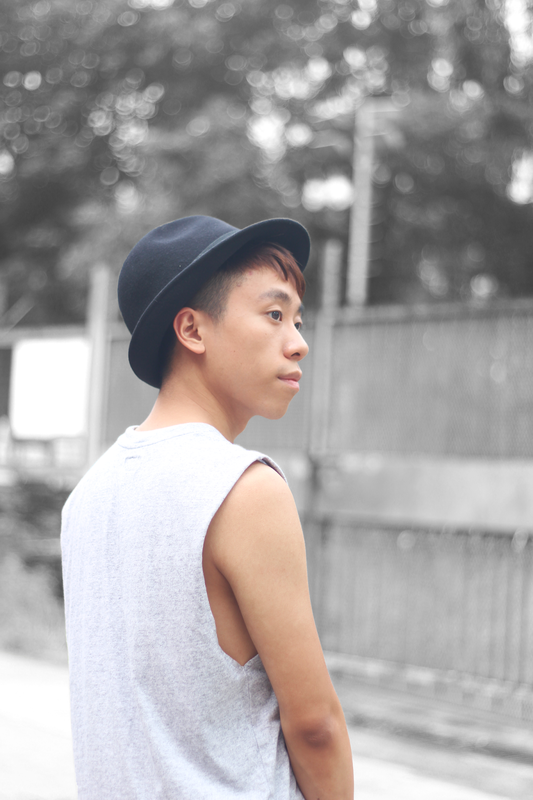 And this look definitely feels summer, but too bad hong kong has been raining. The loafers definitely take the outfit up a notch, adore them! You look great! You look super cool in this outfit!! Loving those grey loafers! They're such a unique colour! Find Your Perfect Evening Gowns, Prom Dresses and Party Cocktail Dresses, Bridesmaid Dresses . No matter what kind of wedding dress do you want, we can make it a reality. With hundreds of dress styles and infinite customization.